To show your own domain name in the URL of your Commission Gorilla page, you need to download the HTML version created by Commission Gorilla - using the link given when you save or get code. Please note that you need to rename it BEFORE you hit the DOWNLOAD button if you are planning on calling it something different. 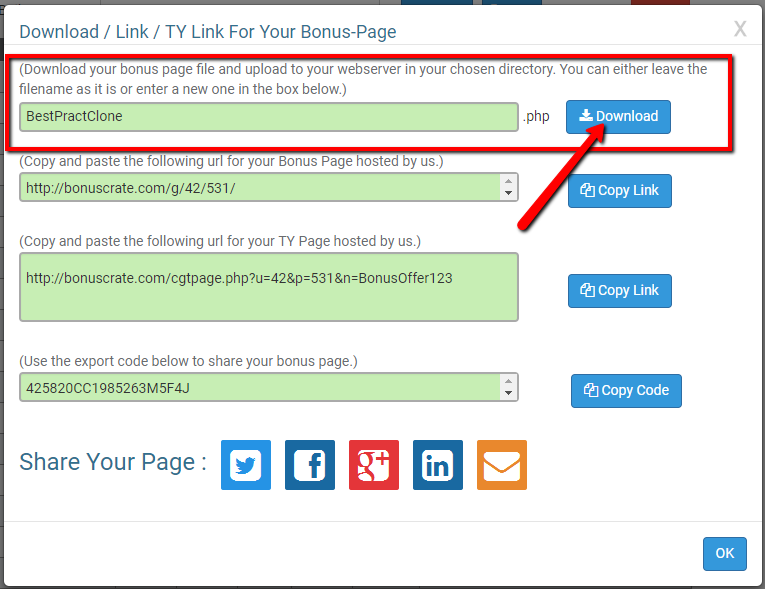 Once you have downloaded it to your computer, you then upload it to your own server and get the branded URL.